What is house sitting ? Simply put a homeowner entrusts their property, possessions and pets to one or more house sitters, while they’re away. And… what do house sitters do? Well, by mutual agreement the sitters get to live rent free in exchange for house sitting responsibilities, such as taking care of the pets, and making sure that everything runs smoothly just as if the owner was at home. It’s a trust based exchange that results in a win-win-win situation. Happy home owners, satisfied house sitters, and a fur family that benefit from maintaining their normal routines, looked after by people who love pets! Read more in our blogs below. Discover the world of house sitting and become inspired to travel. Live like a local and experience the wonder of different cultures, visit exotic destinations and make meaningful connections. All the time knowing you’re providing a valued house and pet sitting service that helps homeowners have their own travel adventures too. 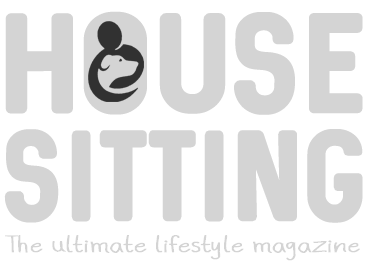 Dates for 2019 House & Pet Sitting Conference Announced!